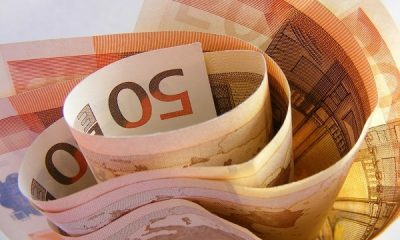 What Are The Terms Of Equity Investment? What are the terms you will encounter while raising seed investment and what do they mean for your startup? Andrej Kiska 1. 12. 2014. 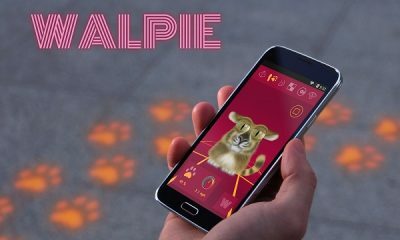 We usually don't write about ongoing crowdfunding campaigns at Netokracija CEE, but we just had to introduce you to Walpie, a very groovy cat that wants to take YOU out for a walk. Wait, what…? Yes, you will ask that question often, throughout the whole article, because this campaign is a bit… Different. Why a cat, not a dog? 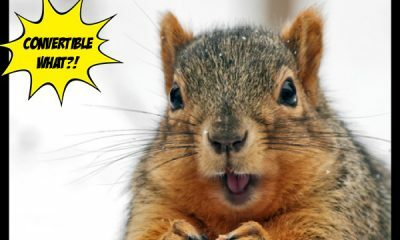 Why crowdfunding? Who is the mysterious Mr MITS? We have (almost) all the answers! Mia Biberović 27. 11. 2014. Every startup knows what PR is. It’s a swish of the magic wand that’s going to get them all over the news and solve all their problems, right? 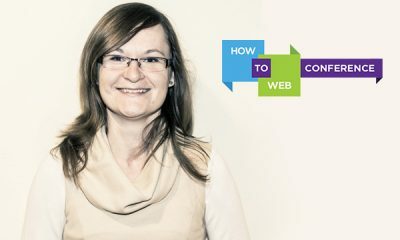 Wrong, says Colette Ballou of Ballou PR, one of the key speakers on the upcoming How to Web conference in Bucharest. Tena Šojer 19. 11. 2014. Both independent game developers and big gaming studios have one thing in common - they heavily rely on good relations with media when it comes to promoting their latest title. 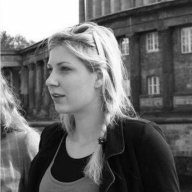 Just how important is PR in the gaming and tech industry, Agnieszka Szóstak from PR Outreach will talk during this year's How to Web conference which is taking place in Buchurest. Marko Mudrinić 18. 11. 2014. What Is A Convertible Loan And Is It Right For Your Startup? 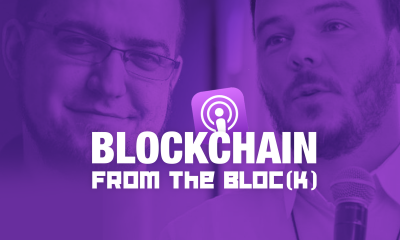 This is the second part of my mini series focusing on term sheets. The goal is to cover the convertible loan – in general the less commonly used investment method. Andrej Kiska 17. 11. 2014. 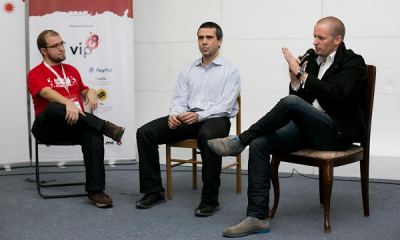 EarlyBird And RSG Capital At RockPaperStartups: Why Invest In An Agency? 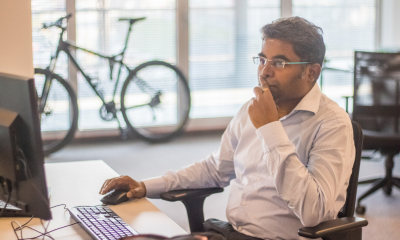 All the talk about investments these days revolves around startups, the investment-hungry companies still struggling to stand on their own two feet. But what if the startups is a spin-off or a part of a profitable agency? Does it pay to invest? Tena Šojer 17. 11. 2014. Startups, Want To Tap Into 180,000,000 Userbase? 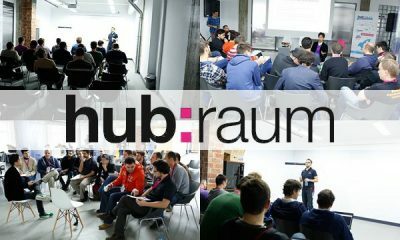 Apply For The hub:raum WARP And Also Get 80,000 Euro Capital! You've probably heard of a 'little' company called Deutsche Telekom, the global provider catering for hundreds of thousands of users? 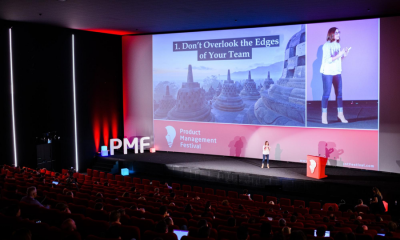 If that user base is something you'd like to sink your teeth in, get your reading glasses out and learn what its Poland-based accelerator program offers. Tena Šojer 10. 11. 2014. Croatian Oradian Won The Pioneers Challenge. What’s Next? We can say that Oradian, this year’s Pioneers Challenge winner, is truly an interesting startup, even though its area of expertise is finance [insert obligatory accountant joke here]. Oradian’s cofounders come from Croatia, Germany, USA and South Africa and they chose to be a part of the Croatian startup scene. Was that a wise decision and what the next step is for Oradian, Julian Oehrlein, one of the cofounders, revealed for Netokracija. Mia Biberović 6. 11. 2014. Andrej Kiska 3. 11. 2014. "I am sick and tired of the word startup. It seems like everyone and their mother has a startup today, I might even start calling the Vietnamese grocery store next doors a food startup." Andrej Kiska 27. 10. 2014.